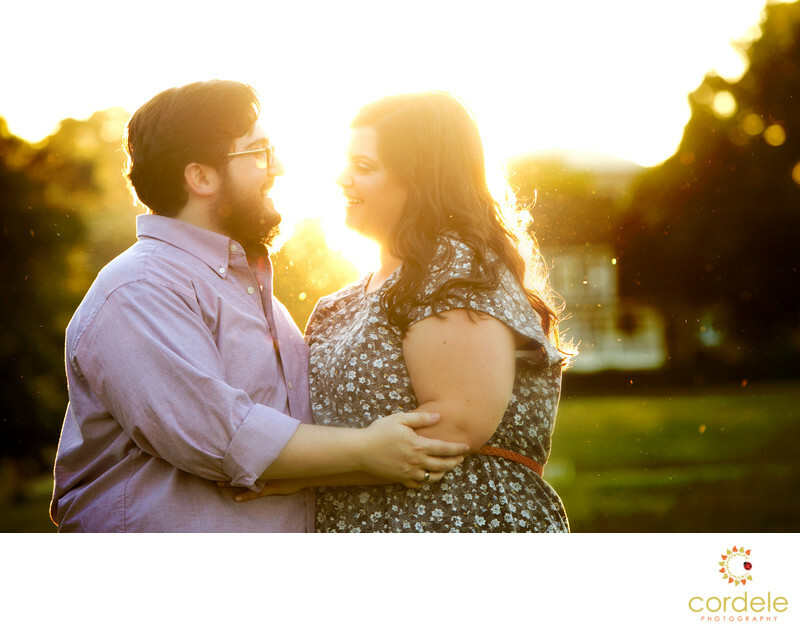 What more perfect place for an engagement session than Robbins Farm Park in Arlington? Its such a sweet spot with a great view of Boston to sit with your loved one. This photo shoot was to be fun and organic and I did my best. Leah and Steve are getting married at the Providence Public Library and wanted a spot that was fun and they could be silly at. We played at the playground and did the typical hill/view shot. Then we moved on to the sunset shots that I love. They were willing to try anything. Location: Robbins Farm Park, Artlington MA.